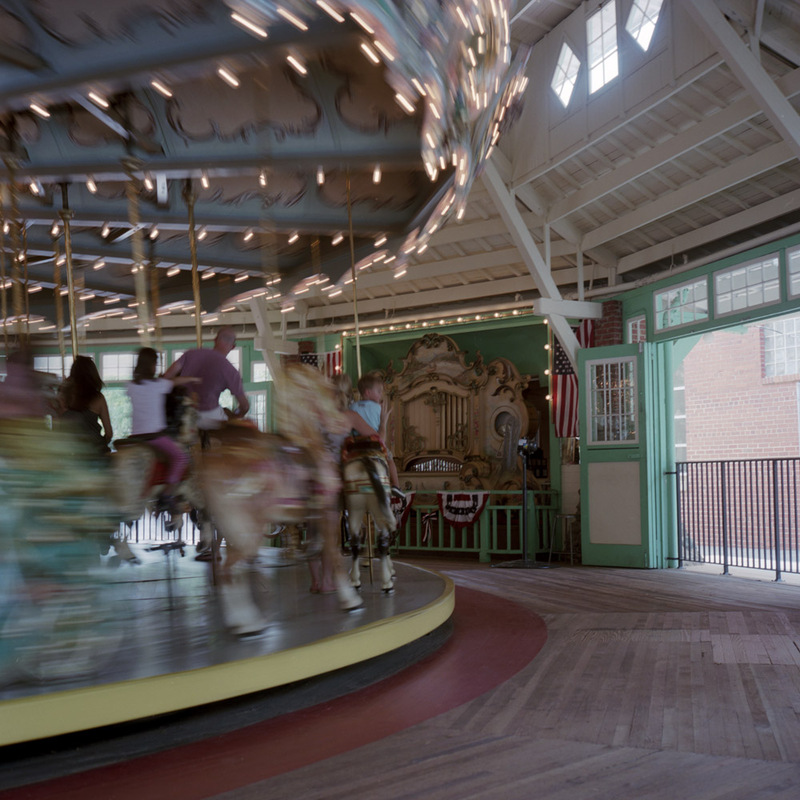 Here are some images I took over Labor Day weekend at Glen Echo Park of the original Dentzel carousel. 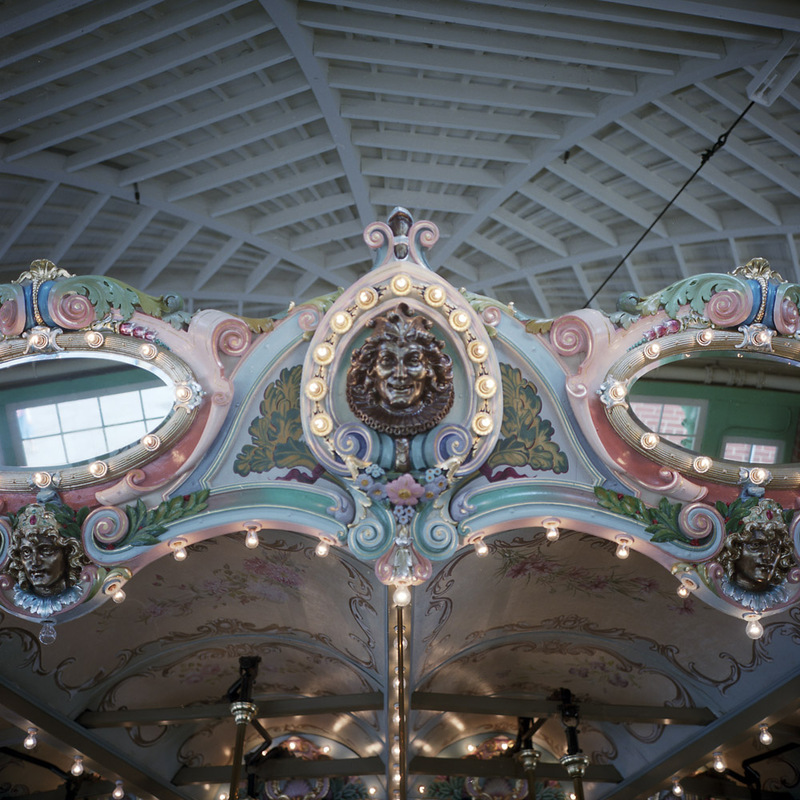 The Carousel is from the first decade of the 20th century, and is original to the park. It has been restored and is fully operational as you can see. 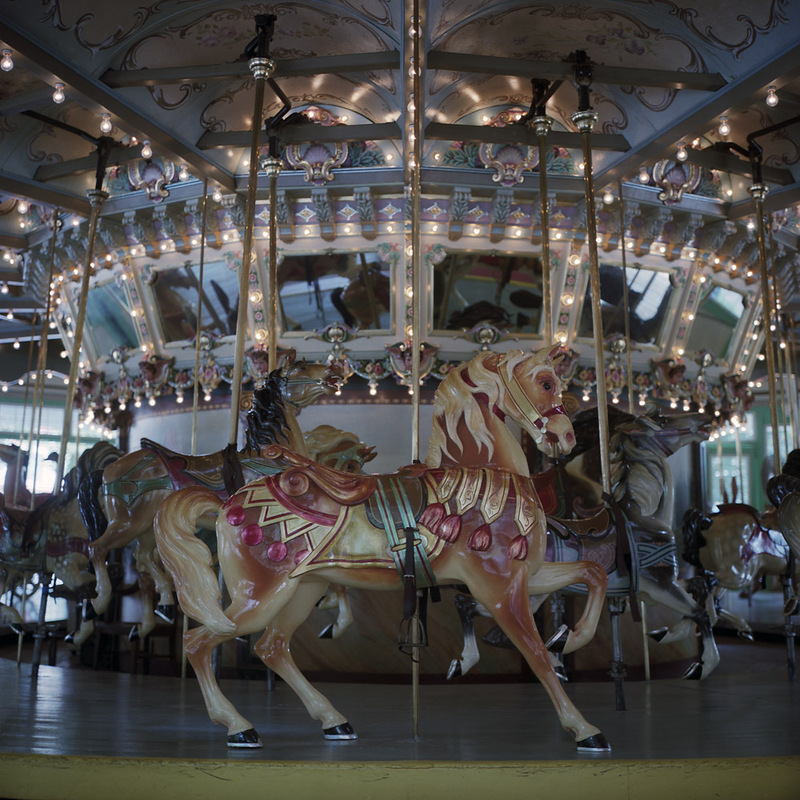 One of the horses on the carousel is actually 100% original paint and as such it is roped off so you can’t ride it. 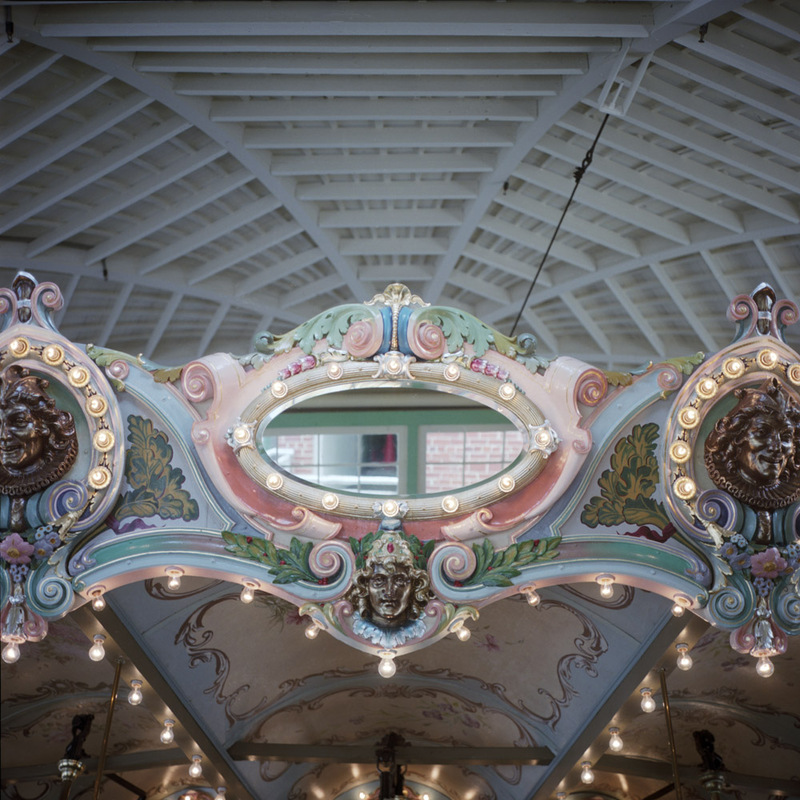 The pipe organ/calliope is also fully functional and it has nearly an hours worth of music before it repeats.